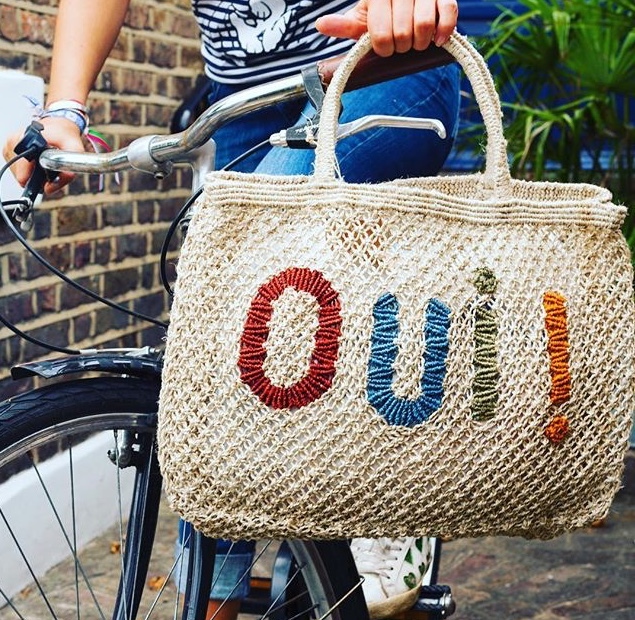 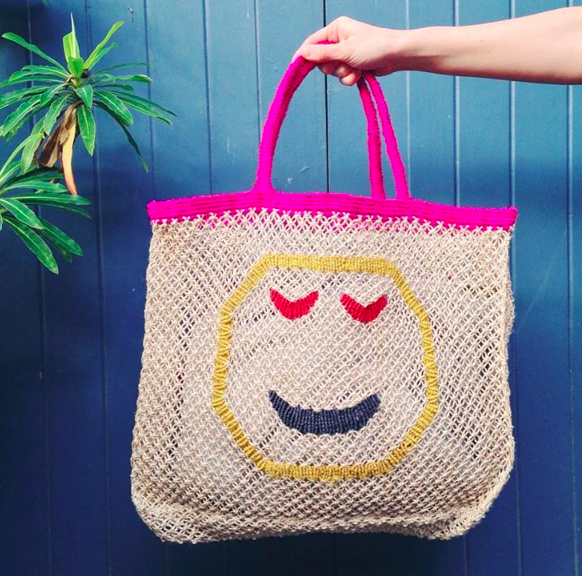 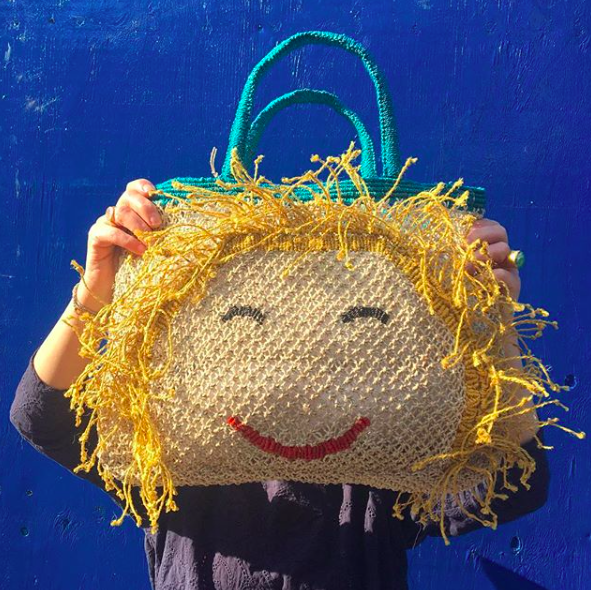 The beautiful and playful hand-crafted jute collection from The Jacksons is a joyous outcome of the design collaboration between Louise Jackson and the skillful traditional handicraft workers of Southwest Bangladesh. 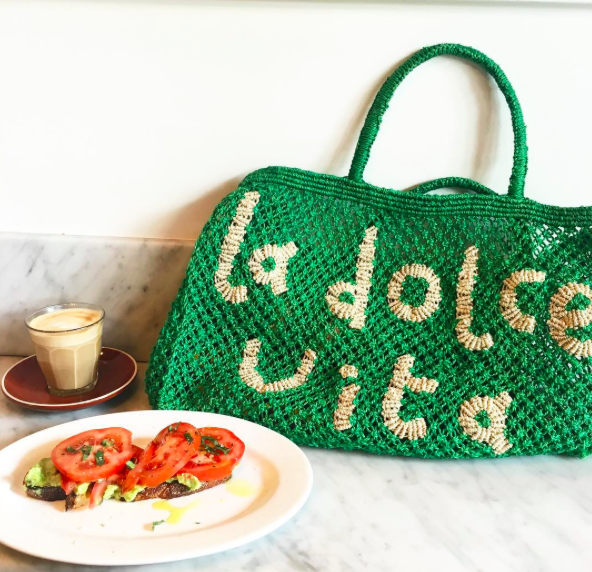 The colours of the bags reflect the vibrant local hues, from earthy reds to electric pink and lime green. 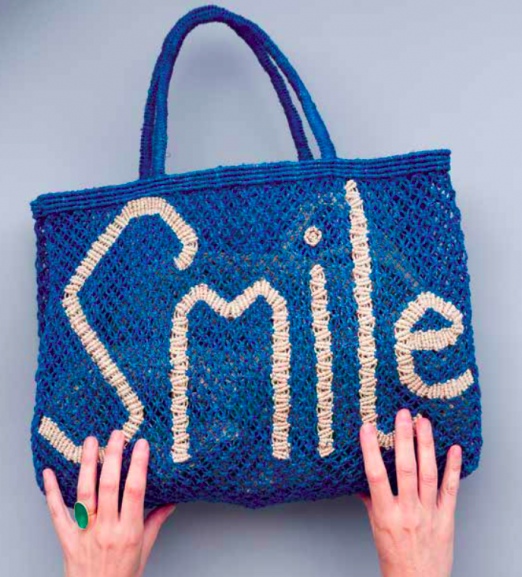 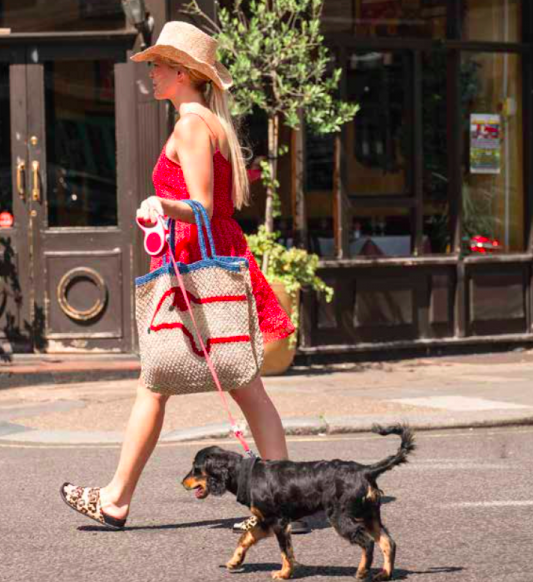 The 100% locally-grown jute is skillfully woven to make bags that are light, flexible and durable. 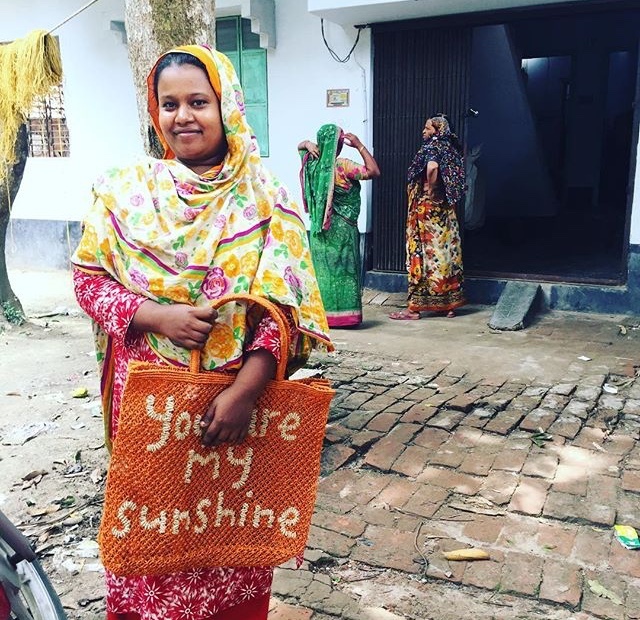 This project aims to empower local woman in Bangladesh and through the income it improves access to health and education.